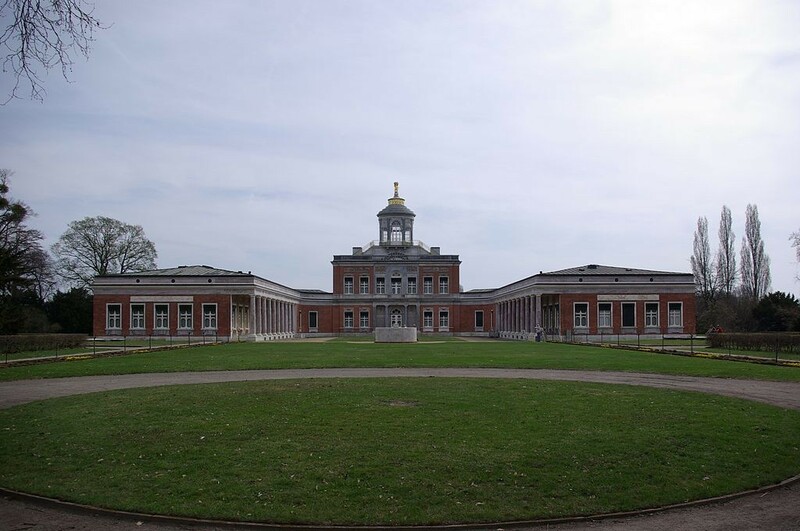 Potsdam is a place known for its palaces and gardens. This is so much the case that, altogether, these points of historical and aesthetic interest were declared a UNESCO World Heritage Site. Located about 35km southwest of Berlin, paying this picturesque town a visit is worth the trip. Here are the top seven parks and nature attractions to see while you’re there. 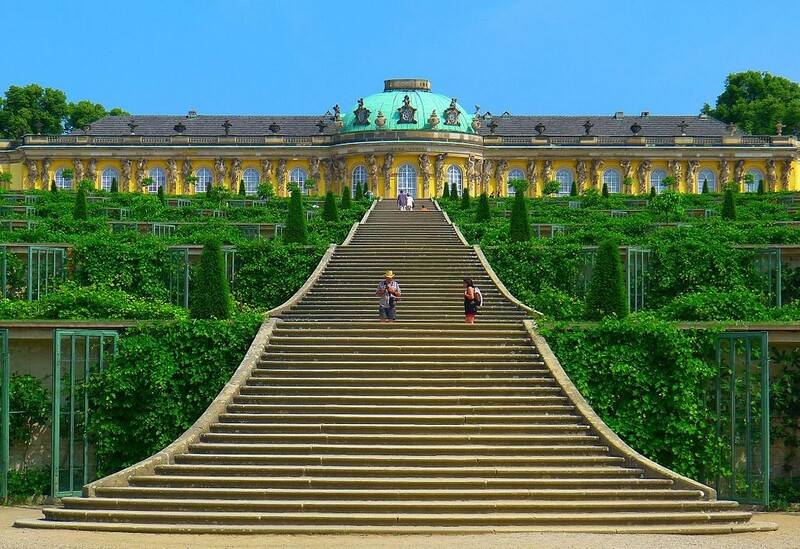 No doubt, Potsdam’s Park Sanssouci is one of its most popular attractions. The grounds of the Sanssouci Palace, this stunning ornamental park, leaves plenty to be discovered. Here, guests can also stumble upon the Roman Baths, the Orangery Palace with its ornate Plant Hall, and the Chinese House, which functions as a gallery space. As for the park itself, the premises are decorated in beautiful trees, fountains, and flowerbeds organized in geometrical patterns, much like those found at the palace of Versailles. Indeed, this garden is often considered one of the most beautiful in Europe. 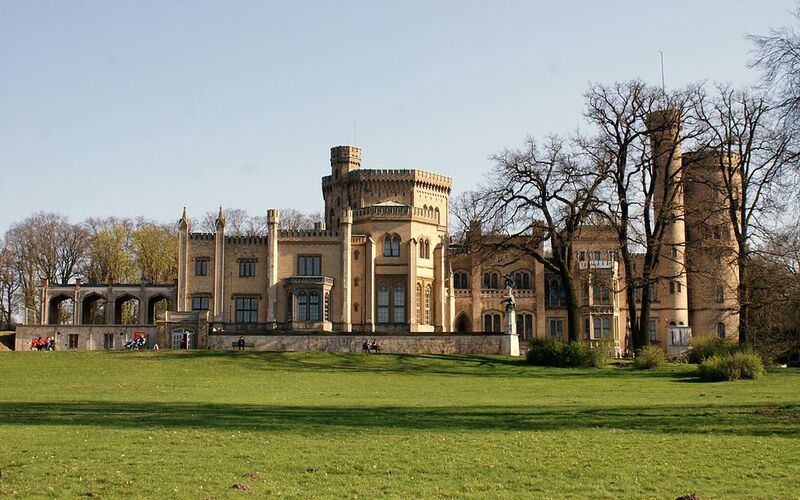 Spanning over 114 hectares, Babelsberg Park is situated northwest of Potsdam on the banks of the Havel River. The well-manicured park grounds contain several historic buildings and structures including the Kleines Schloss and the steam-powered pump house. While it is currently undergoing interior renovations, the Babelsberg Palace is also situated at the park, and guests can still enjoy it from the exterior. The serene landscape makes for an ideal jogging venue. The park also contains a small café where guests can enjoy a snack or drink after a walk around this picturesque park. While the other two parks are ideal for history buffs, for those looking to enjoy a more modern park experience, Volkspark Potsdam is ideal. While Babelsberg and Sanssouci have strict rules for which types of activities are allowed at the park, Volkspark Potsdam is a bit more lenient with regard to outdoor games. For instance, pick-up sports games are permitted, and there is a sizable playground at the park. While things are a bit more modern and functional here, rest assured that aesthetics have not fallen by the wayside. Indeed, the modern buildings and structures are interspersed with plenty of pleasing varieties of vegetation. Established under Friedrich Wilhelm II, Potsdam’s lovely New Garden and its associated palace, Pfingstberg are considered part of the UNESCO World Heritage Site that comprises the conglomerate of parks and palaces in Potsdam. It is designed in classic 18th-century English style making it one of the oldest of its kind in continental Europe. Further, the garden grounds contain orchards and vineyards, and there are picturesque vistas to be had of both the Heiliger See and the Jungfernsee, which border the garden itself. There are also intriguing architectural sites and ruins in the New Garden, including the Marble Palace and what remains of the palace kitchen. Potsdam certainly does have plenty of outdoor green spaces just waiting to be discovered and enjoyed, but this feat becomes markedly more difficult when the weather turns cold and plants grow barren. Yet, the city isn’t about to lose its reputation for its splendid parks and nature attractions over a bit of chilly weather. 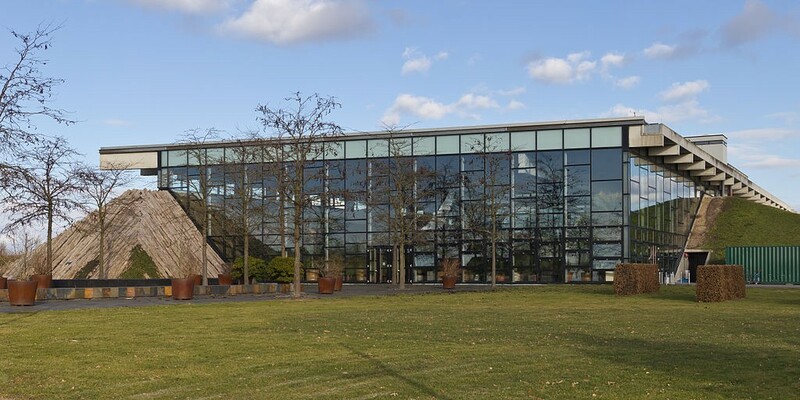 The Biosphäre Potsdam is a perfect example of what we mean. This indoor facility is composed of tropical plants along with various species of exotic reptiles and fish. Not to mention, a visit to Volkspark Potsdam offers the perfect opportunity to make a visit, as the biosphere is located on the premises. Much like Berlin, Potsdam is utterly surrounded with lakes. Unlike Berlin, however, people don’t have to venture as far from the city center to arrive at them. Plus, the lakes are situated near some of the aforementioned attractions on our list. Four of our favorite lakes in Potsdam that are most worth visiting include the Heiliger See, Weißer See, Sacrower See, and Schwielowsee. Heiliger See is located at the northeast of the city, functioning as the eastern border of the New Garden. The Weißer See and Sacrower See are located a bit further outside of the city center, but both promise a pleasant escape from the more populous lakes in the summer. Meanwhile, Schwielowsee is lined with quaint German villages that make a visit into an immersive cultural experience. Established in 1950 on grounds that used to belong to Sansoucci Park, Potsdam’s Botanical Garden and arboretum is located just southwest of the Orangery Palace, and it is under the care of Potsdam University. Spanning over 8.5 meters, the garden contains astounding collections of begonias, orchids, cacti, carnivorous plants, succulents, and Chinese medicinal herbs. All of this and more are housed in a network of ten different greenhouses that are surrounded by the arboretum and exterior gardens, which also include a vast range of different kinds of vegetation. Interestingly enough, the Soviet Union once coveted these gardens when Sanssouci was briefly under the control of the Red Army.